New ODAF membership structure announced. 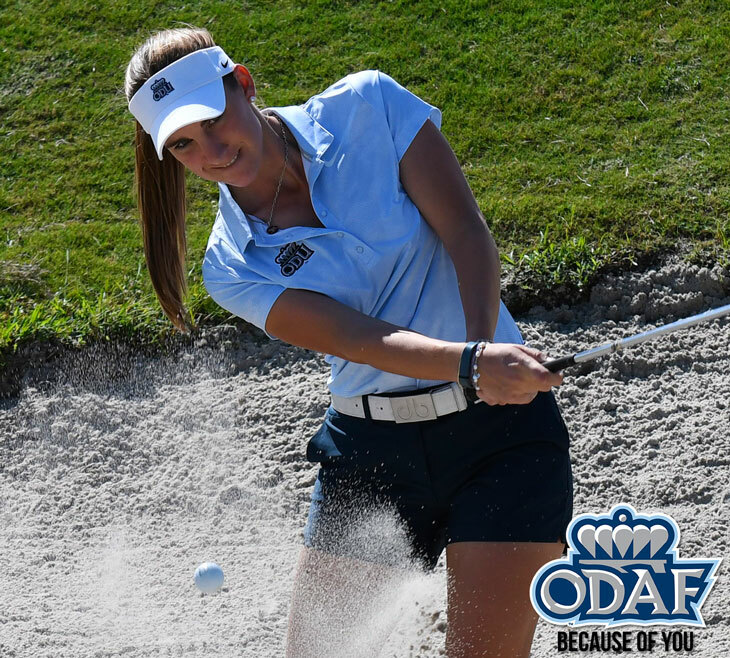 The Old Dominion Athletic Foundation, commonly referred to as the ODAF, was established in 1964 with the mission to provide the resources necessary for the success of Old Dominion Athletics and our student-athletes. The ODAF is the channel through which our fans and alumni can partner with our coaches and student-athletes for the advancement of the athletics program. In August of 2017 ODU President, John Broderick, announced a fundraising initiative for Old Dominion University. As a part of the university wide initiative, the Old Dominion Athletic Foundation is being tasked with raising $40,000,000 in support of ODU Athletics and our student-athletes. As we look to move our program forward it is our mission for ODU Athletics to be recognized nationally for excellence in intercollegiate athletics. We are confident that this athletics initiative will give ODU Athletics the resources to rise to national prominence. Because of you, we create winners in the classroom, in athletic competition, and in life! 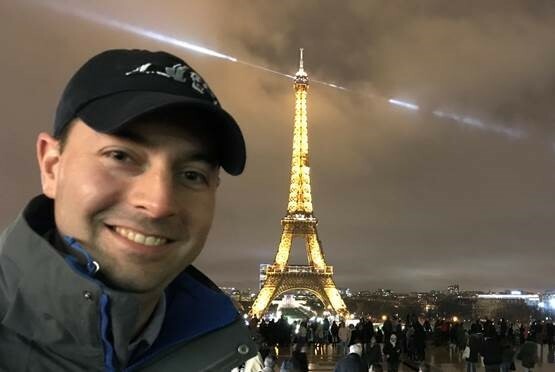 Meet Ryan Grizzle, Proud Supporter of ODAF!